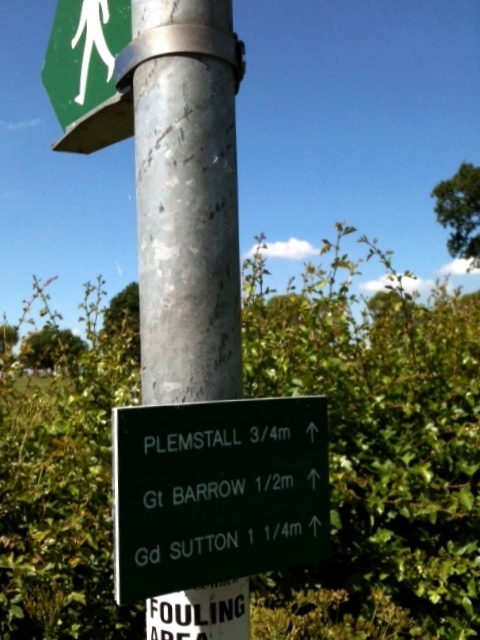 Barrow Parish Council has had a Footpath Sub-Committee for over 30 years, which meets in the Village Hall every 6 to 8 weeks. 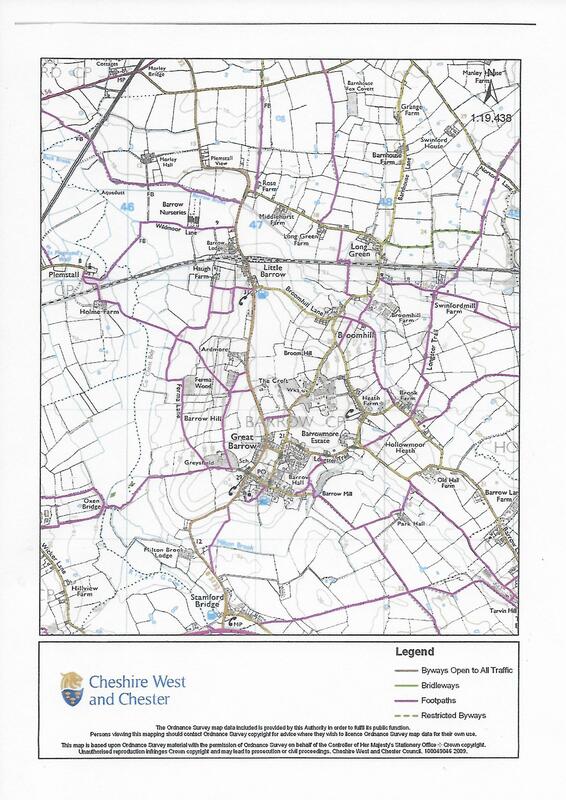 After each meeting, the committee reports back to the Parish Council and raises any problems on the paths with Cheshire West and Chester Council who have some legal responsibilities for Public Rights of Way. Barrow has 30 public footpaths for use by pedestrians covering 13 miles, with many great views and one Restricted Byway which can be also be used by horse riders. The latter is off Barnhouse Lane. 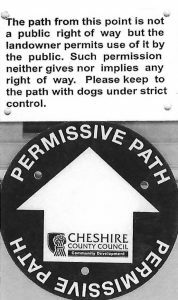 Most of the paths leading out of the parish can be planned as circular walks as described in the booklet `Guide to Footpath Walks around Barrow`, cost £3. this booklet was first published in the 1980`s and has been reprinted four times since then. The FoxcoteTea Rooms, Little Barrow. 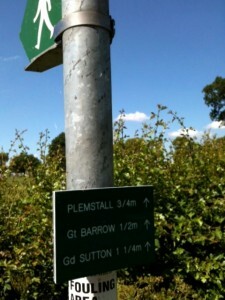 The “Longster Trail”, from Chester to Delamere and “The North Cheshire Way” from Wirral to Dark Peak, pass through the parish. Parishioners are always welcome to attend with concerns, or just interest and suggestions. For the date of the next meeting see Barrow News or the website calendar. Over the years the committee has achieved many improvements, one being the installation of kissing gates, to replace stiles, on several paths; particularly around the outskirts of Great Barrow and recently on the path across the Gowy valley to Plemstall Church.